Children and young people are greatly valued in the life and worship of the Church. 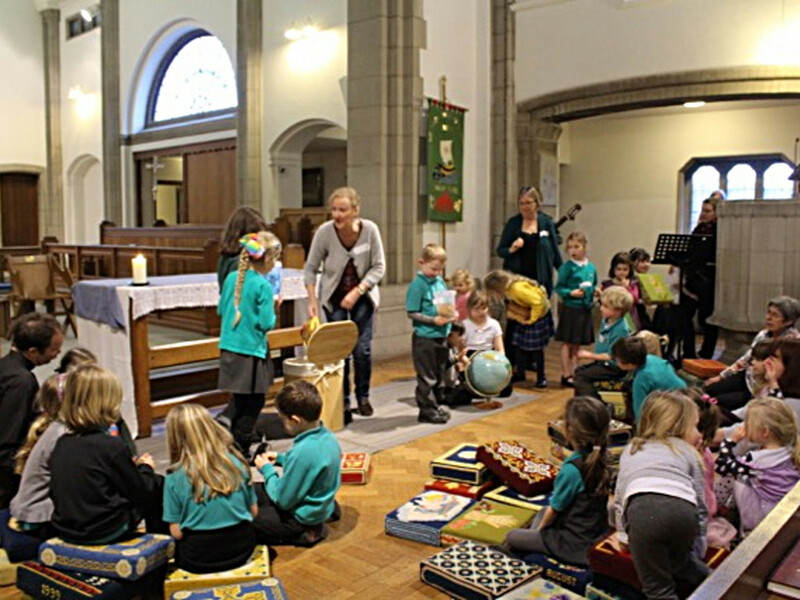 Children are very welcome in church during our services. Please do feel free to make use of our resources and toys in the children’s corner or to make use of our crèche. The crèche runs during each Sunday 10am morning service for the under 4s. It is held in the choir vestry starting after the entrance hymn until the time of the Peace. Parents are welcome to stay with their children. The service can be heard in the crèche via an audio system. If your child is 4 or more they may wish to join us in the hall for JAM (Jesus And Me). JAM runs every Sunday, meeting at 9.45 am during school term times except the first Sunday in the month. It is lively and fun. 11-Ups is the name given by the young people themselves to a small group aged 11-16. Children and teachers come into church after the notices before Communion. Both JAM and 11-Ups have occasional outings and social events. 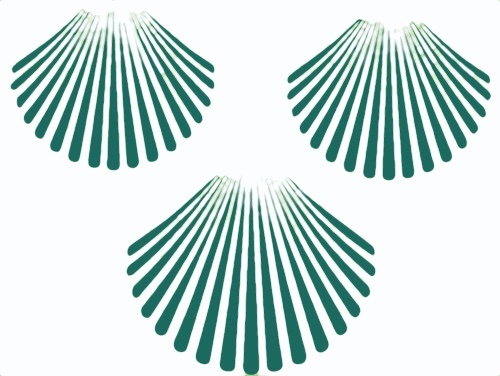 Various uniformed organisations meet at St James’: Beavers, Cubs and Scouts on Monday evenings; Brownies and Guides on Tuesday evenings; and Rainbows on Thursday evenings. These all attend and actively participate in parade services, which take place three or four times a year. Please contact the parish office if you want to get involved, either as a member or as a helper. 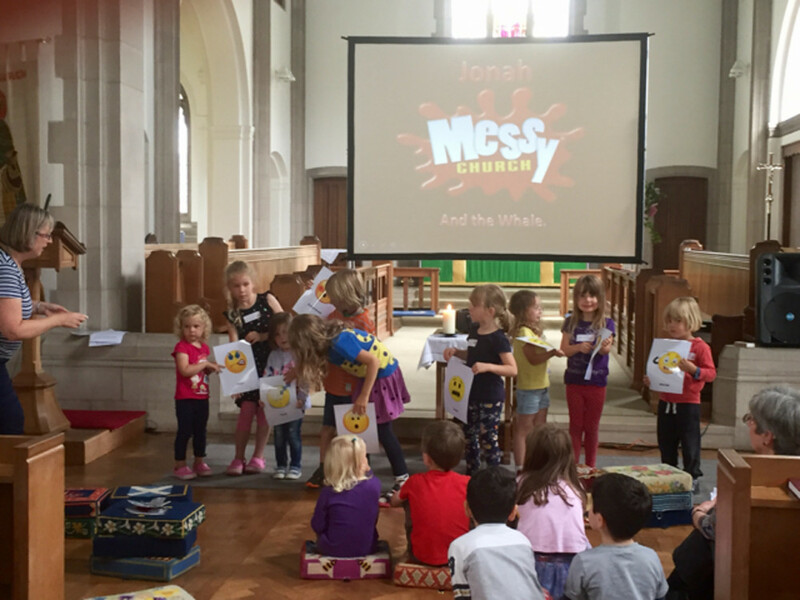 St James’ Messy Church meets on the first Wednesday of the month from 3.30 pm to 5.30 pm. What is it? It’s an event for all the family. 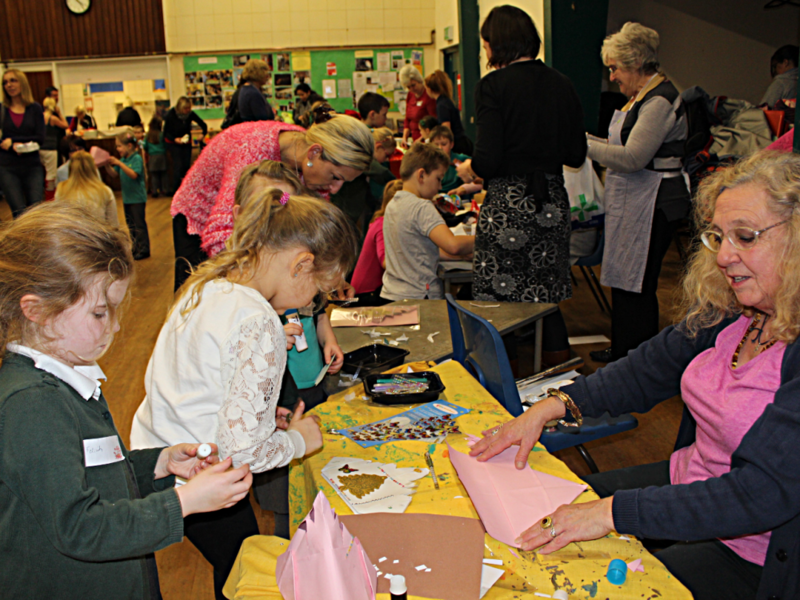 It gives busy families the chance to get together, be a part of their local Church and find out about God – and all in a fun way. It’s cooking, it’s games, it’s art and crafts. It’s eating together…it’s messy! 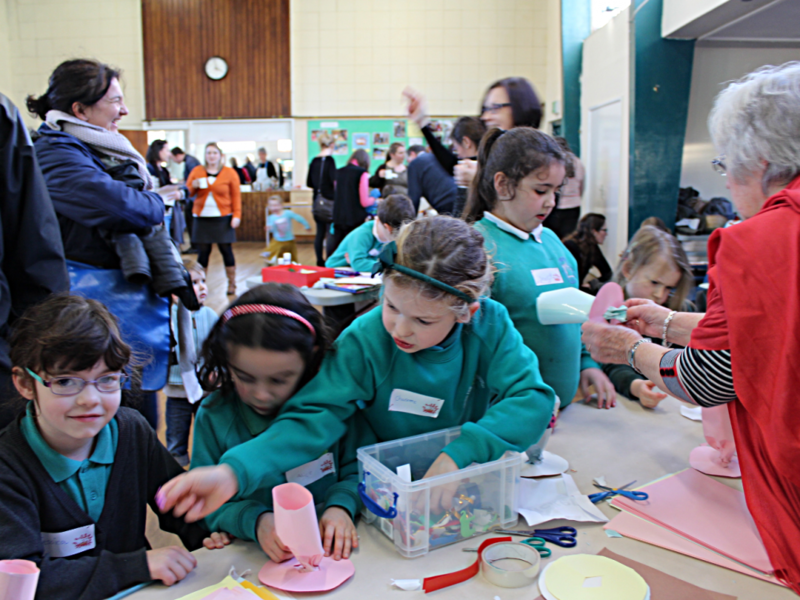 All activities are available for children and adults to do together. 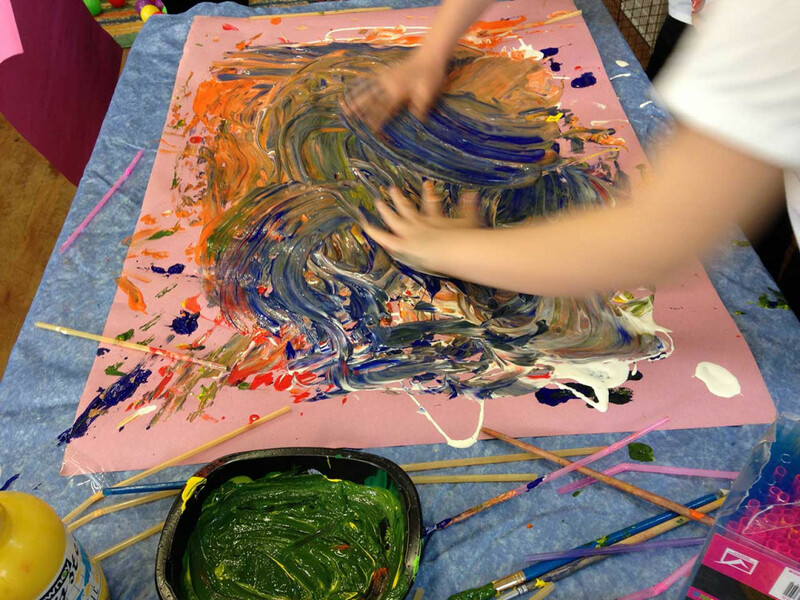 We begin with the messy bit, which involves activities themed on Bible stories, and then have a short celebration aimed at the young and young at heart. After this we all get together to enjoy a meal. 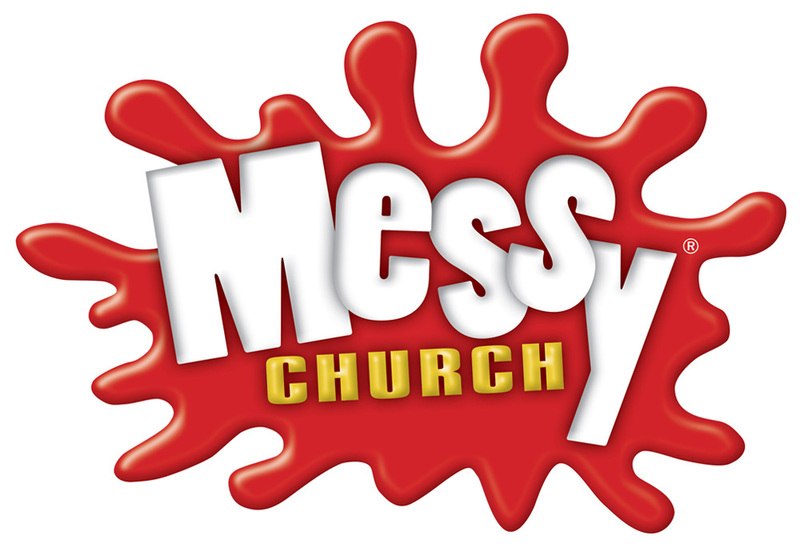 Messy Church Logo Copyright Bible Reading Fellowship © 2014.